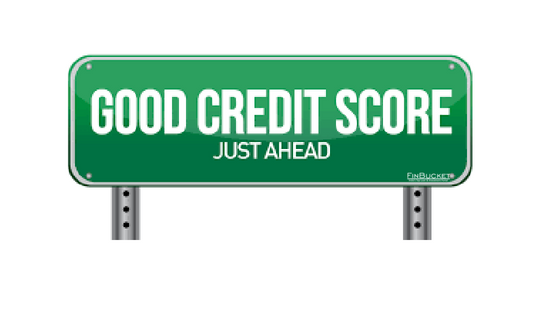 A credit score is expressed in numerical terms at one point in time in the credit reports. It is the major point which helps the creditors to determine whether to give you credit or not, decide the terms you should be offered or the rate of interest you will pay for the loan. Having a high score is an advantage in many ways like making it easier for you to obtain a loan, rent an apartment, and lower your life insurance rate. 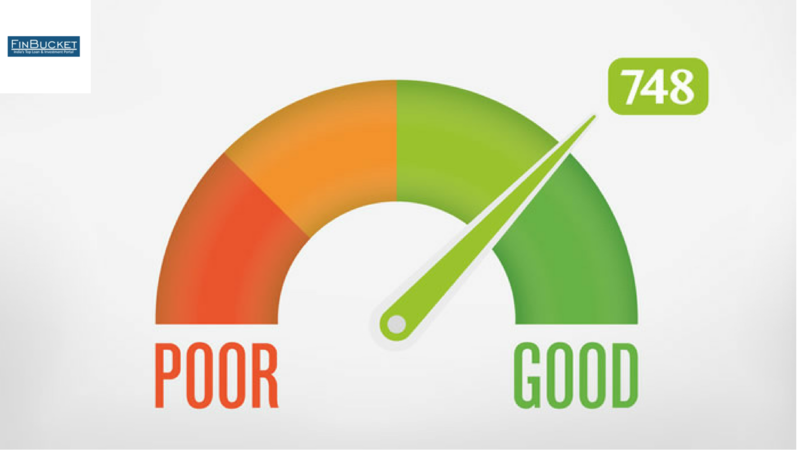 The accuracy of a credit score can be affected so it’s important to make sure your credit report is accurate. 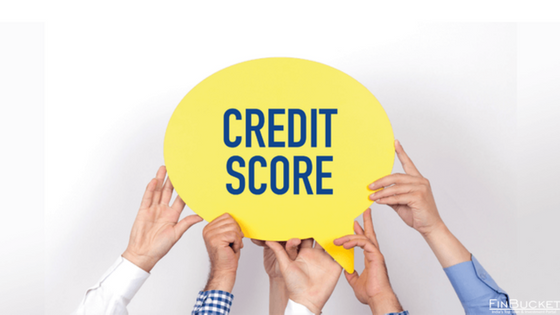 One can have multiple credit scores created by different companies or lenders that use their own credit scoring system. 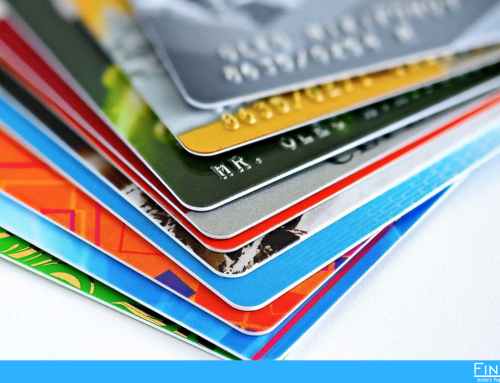 Your credit score is not included in the free annual credit report but it’s available often for a fee. 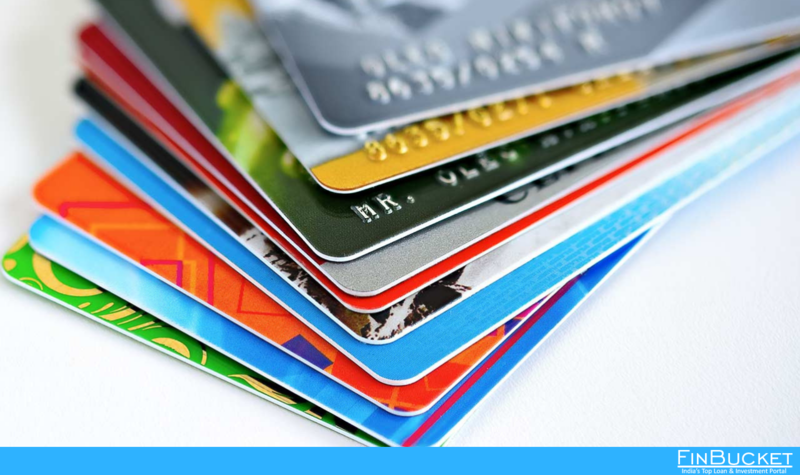 You can get your credit score from several sources like your credit card statement or buy it from one of the three major credit reporting agencies. You often get information on how you can improve it when you buy your score. Credit reports mainly contain information about the history of your bill payment, loans, current debt, and also other financial information. They also reveal where you live and work, whether you’ve ever been sued, arrested, or filed for bankruptcy. 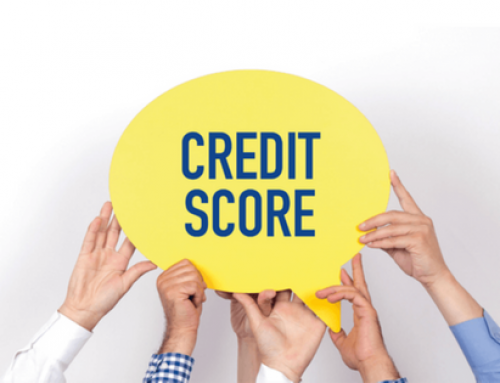 Credit reports help lenders and creditors to decide whether to extend you credit or approve a loan or not and determine what interest rate should be charged. 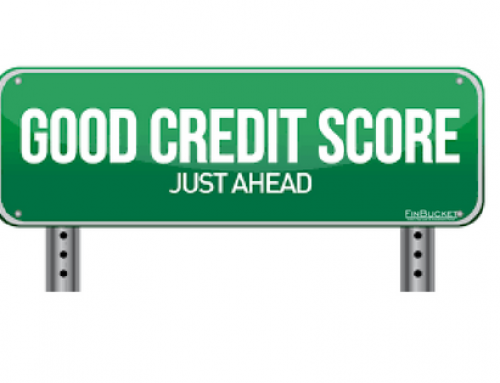 Credit Report is also seen by prospective employers, insurers, and rental property owners. 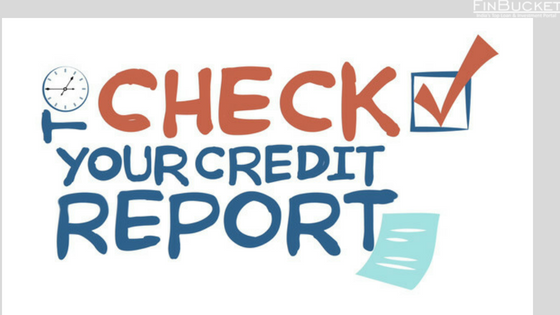 It’s important to check your credit report regularly to make sure that the personal information and financial information and accounts mentioned are being reported accurately and no fraudulent accounts have been opened in your name. Steps should be taken if you find errors on your credit report to be corrected. According to the law, you are entitled to get a free credit report from each of the three credit reporting agencies (Equifax, Experian, and TransUnion) once in every 12 months. You can request all three reporting agencies at once, or space them out throughout the year. Learn about other situations in which you can request a free credit report. You can take help from a sample dispute letter and get detailed instructions on how to report errors. Under the Fair Credit Reporting Act, for correcting inaccurate or incomplete information in your credit report both the credit reporting agency (CRA) and the information provider are responsible. You can file a complaint with the Consumer Financial Protection Bureau (CFPB) if the errors have not been corrected after you’ve disputed them in writing. Public records like tax liens, judgments, bankruptcies which can provide insight into your financial status and obligations can also be included as negative information in the credit report. These negative information can be reported by a credit reporting company generally for seven years. For seven years or until the statute of limitations runs out, whichever is longer, the information about a lawsuit or a judgment against you can be reported. Bankruptcies can be kept on your report for up to 10 years, and unpaid tax liens for 15 years. The name, address, and telephone number of the credit reporting agency (CRA) that provided the report should be given to you by the one who denied your credit, housing, insurance, or a job because of a credit report. You have the right to request a free report within 60 days if a company denies you credit based on the report, under the Fair Credit Reporting Act (FCRA). You have to contact both the credit reporting agency and the company who provided the information to the CRA. Inform the CRA, in writing about the information you believe is inaccurate. Copy of all correspondence should be kept. 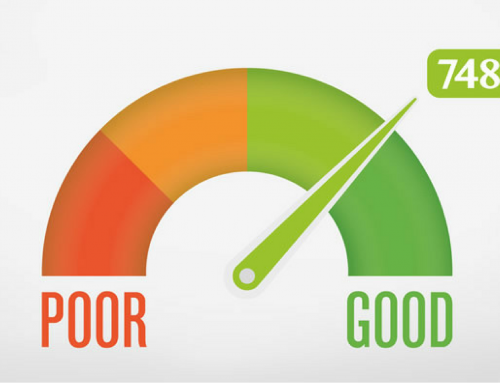 Some companies may promise to repair or fix your credit with an upfront fee but there is no way to remove the negative information mentioned in your credit report if it is accurate. The company whose work is to gather all the information about where you live and work, how you pay your bills, whether you have been sued, arrested, or filed for bankruptcy or not is called as credit reporting agency(CRA). All this information is clearly mentioned and combined together in a credit report given by the agency. Your credit report will be sold to creditors, employers, insurers, and others by the agency. The reports are used by these companies to make decisions about extending credit, jobs, and insurance policies are given to you.